Here at BroadstairsLit we are excited to announce our 2019 programme of events – featuring a dazzling array of personalities from comediennes to men of the cloth, radio stars and prize-winning chefs to one-time jailbirds. We kick off on January 27 at Broadstairs Pavilion when I shall be “in conversation” with actress and celebrity Helen Lederer. I have interviewed Helen several times before and she never fails to be hilarious. I shall be quizzing her about her time on celebrity Big Brother, her role in Absolutely Fabulous, her recent one-woman show and, as they say, much, much more. For lovers of Indian cuisine, we are thrilled to be welcoming back Bake Off star Chetna Makan who is going to cook us up another wonderful feast at the Yarrow Hotel, on Friday, March 8. The food last year was amazing and I can’t wait to try what Chetna’s got planned this year. 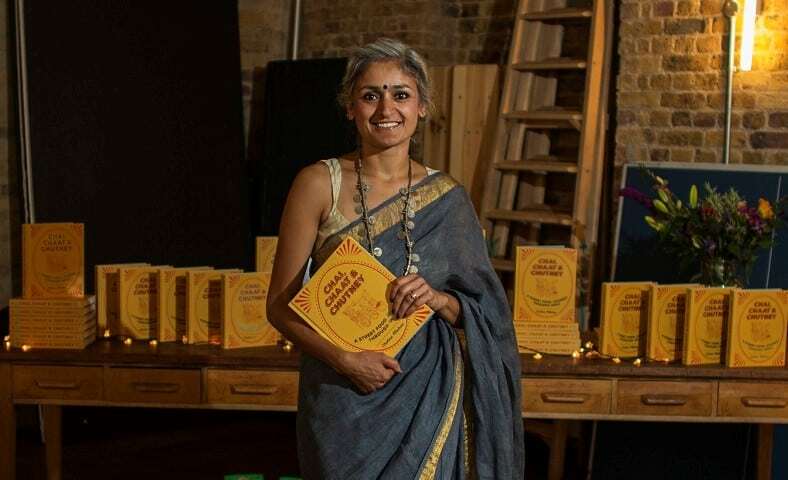 Come and enjoy a welcome drink, canapés, and a three course meal before your chance to chat to Chetna in a Q&A and grab yourself a signed copy of her latest book. April sees the return of the delightful Caitlin Davies who came with her father Hunter Davies to talk to BroadstairsLit in 2018. This time she will be chatting to Denise Martin-Harker about her latest book Daisy Belle – Champion Swimmer of the World (Unbound Digital) – inspired by the careers of Victorian swimming champions Agnes Beckwith and Annie Luker, a story of courage and survival. Fitting then, that this event should be raising money for the Oasis charity that does so much to help women who have been the victims of domestic violence. The ticket price includes Prosecco and a cream tea as well as the talk and book signing. A bargain to give you a warm feeling inside. And talking of inside – being in prison is the theme of not one, but two of our events this year. 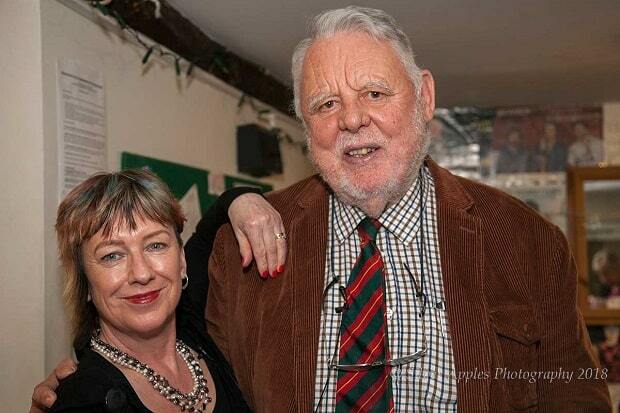 On the afternoon of Sunday, May 19 I shall be talking to Terry Waite, the former envoy to the Archbishop of Canterbury who spent 1,763 days in captivity – the first four years in solitary confinement. 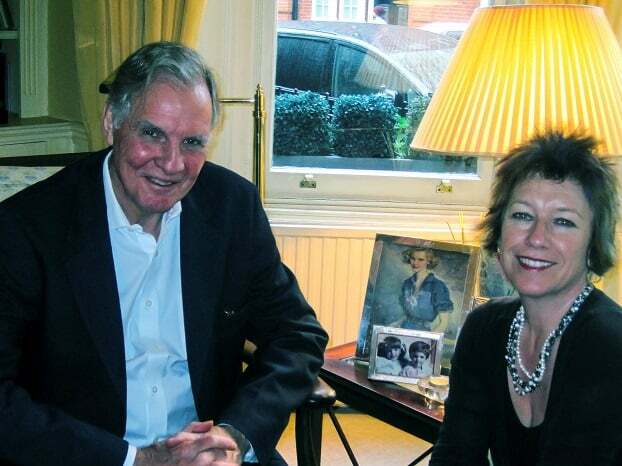 Captivity of a slightly different nature will be chief topic of conversation on November 3, when Jonathan Aitken comes to town. Mr Aitken was, of course, MP for South Thanet before his fall from grace and subsequent time doing porridge for his crime of perjury. But what an inspiration he has become, turning this episode into something so positive. Jonathan is now an ordained prison chaplain who works tirelessly to support those serving sentences and to encourage prison reform. Tickets – which once again include a cream tea and Prosecco – we do like our glasses of fizz here at BroadstairsLit – are already selling like hot cakes. Don’t leave it till winter to get yours! And in between these two worthy gentlemen what a treat we have for The Archers fans! 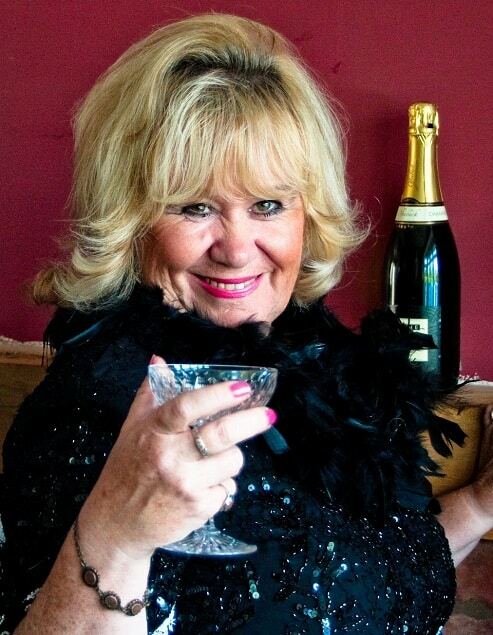 Sunny Ormonde – Lilian in the long-running radio soap – is coming to the Pavilion in Broadstairs on 5th July with a special performance of her acclaimed one-woman show which features Sunny playing several other exciting characters to boot. Those who came to see the entertaining actress talking with Tim Bentinck (David Archer) last summer will know what a treat we are in for. Helen Lederer will be appearing at the Pavilion, Harbour Street, Broadstairs on January 27 at 4.30pm. Tickets for Chetna Makan, Caitlin Davies, Terry Waite, Sunny Ormonde and Jonathan Aitken also available on the BroadstairsLit site. Queries to broadstairslit@gmail.com or message our facebook page.